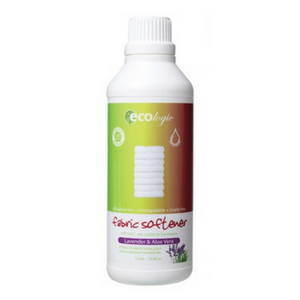 A fusion of organic herbs, plant extracts and pure essential oils. 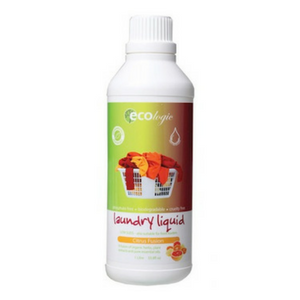 Ecologic Laundry Liquid unlocks and releases the deepest and most stubborn ground in dirt without using harsh chemicals. In fact it’s so environmentally friendly, you can use the recycled water on your garden. Ecologic Laundry Liquid can also be used as a pre-wash stain soaker for the most stubborn of stains. With pure essential oils to leave your whole wash smelling fresh and clean. 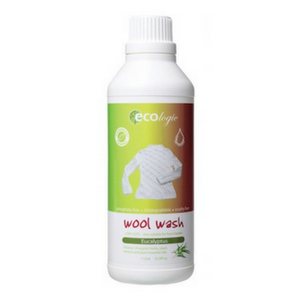 Ideal for washing all your woollens and delicates, including blankets and even wool pillows. A very mild formula that makes use of the softening properties naturally occurring in Aloe Vera, gently cleansing and softening delicates. 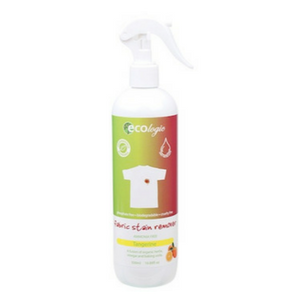 Ecologic Fabric Stain Remover is effective on cuffs, collars and everyday stains. Suitable for any type of white or coloured fabric. With the cleansing strengths of vinegar and baking soda! Copyright © 2014-2019 Health 4 the Future - All Rights Reserved.